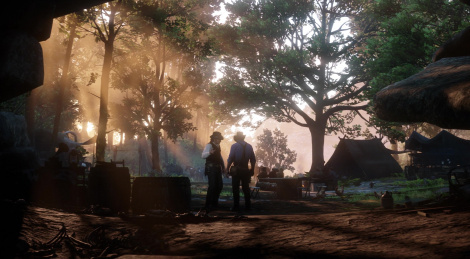 You've already watched our Red Dead Redemption 2 videos on Xbox One, here is now the PS4 Pro version, in 4K of course. While our PS4 Pro footage of Red Dead Redemption 2 should arrive shortly, we have a bit more Xbox One X gameplay to offer. Inside, you will find a bunch of videos showing some of the secondary missions and a little stroll during which we ran into a certain klan. Enjoy the 4K content and happy Halloween to you all! 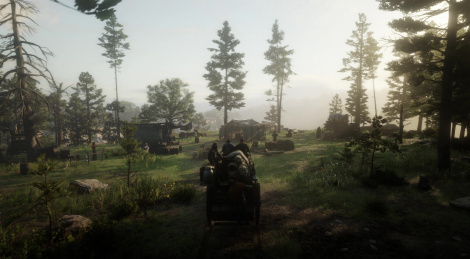 Update: One last XB1X video added, focusing this time on the beautiful landscapes of RDR2. 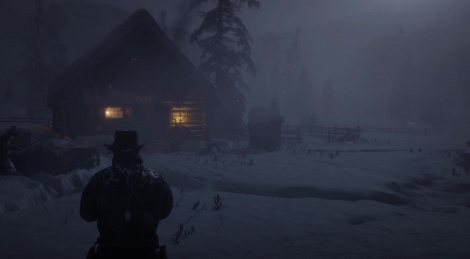 Red Dead Redemption 2 is clearly one of the most impressive technical achievement for this generation of consoles (except on the OG Xbox One...), but there is one disappointing thing about it: its HDR mode. It's of course there, and it's even possible to calibrate it somewhat, but at its best it doesn't really had much, and I'd say that at its worse it makes the image slightly less believable than without it. You'll be able to see how it looks through these 3 videos from the first 30 minutes of the game, captured on Xbox One X. We are also finally moving to a fully HDR capable editing and encoding toolchain with these videos, so right now our "intro" looks way too saturated. Everything else should work normally, and as usual we recommend copying the files to a USB thumbdrive and playing them on your smart tv, or even using Youtube. CpRBe is back to save the day once again, as our unlock code only worked on my side and not on davton's (the oddity being that I can play the game on my account and on the GSY account while davton is still blocked until October 29 even when using the GSY account). 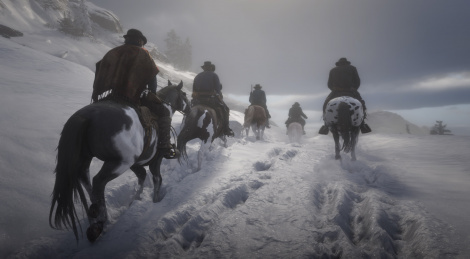 CpRBe came to our rescue and recorded some more footage of the long opening of Red Dead Redemption 2 on Xbox One X. We've also added the first two he made for us yesterday. Enjoy! Update: 2 Xbox One X videos added. You know how lucky we usually are, well here's another perfect example to prove it. 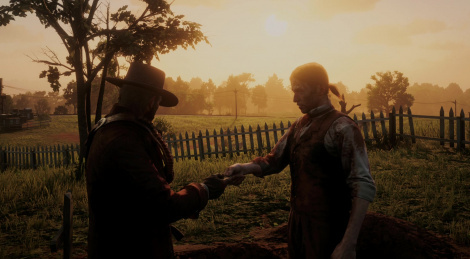 Two days ago, we were sent an Xbox One code for Red Dead Redemption 2 by Microsoft. We were hoping to launch it before the embargo would lift to have some HQ footage ready for yesterday, alas, the game was locked so we had to wait until midnight. Or so we thought. For some reason, the version we have will only be unlocked on October 29. From what we were told, it's a bug that touches all the batch of codes sent and we should receive a key to unlock the game tomorrow. Thankfully, our good friend CpRBe bought his own copy and he was able to quickly record the beginning of the adventure. That's all we have for now but we're very grateful that he sacrificed some of his precious time to prepare the footage instead of playing for himself as he had originally planned. Update : We've just received the unlock code. 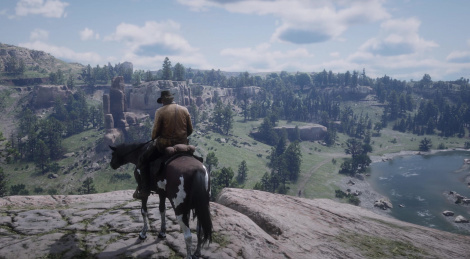 Red Dead Redemption 2 launches October 26 so here is the last official trailre before diving into the huge Western-themed open world. Update: High quality/bitrate version added. 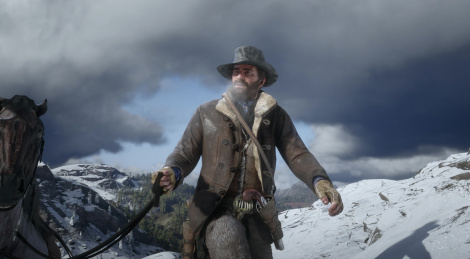 When it launches on October 26, Red Dead Redemption 2 will feature more than 50 different weapons on top of a wide variety of customizations. 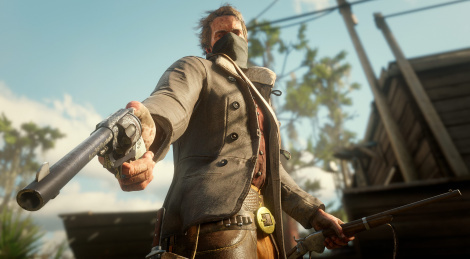 Jump inside for new screenshots and head over to Rockstar Games for more details on the weaponry and Dead Eye system. 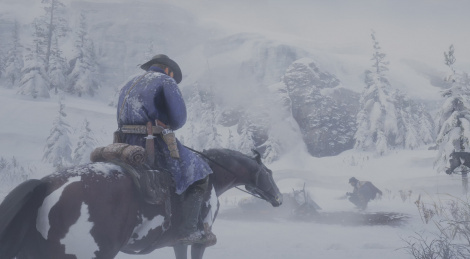 As promised Rockstar just released this new gameplay video of Red Dead Redemption 2. While the video is very high quality, we only have one with French audio for the moment, please be patient while we remux it with English audio. Update: Added the remuxed video using the video stream from the French video (so French subtitles), and Audio from the English trailer. 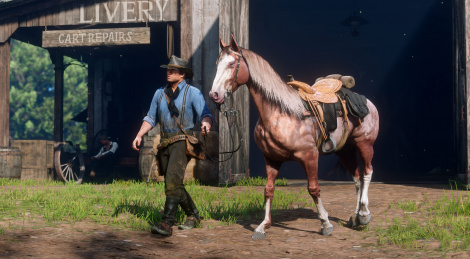 The world of Red Dead Redemption 2 is home to 200 species of animals. Jump inside for some fresh screens and head over to the official site to leanr more about the game's wildlife.